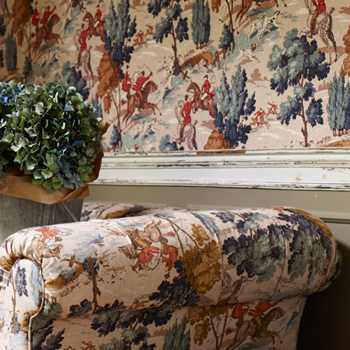 There’s something really special about loose covers from The Curtain Room, we will collect your sofa or armchair and take it to our studio where we then tailor the loose cover for a precise fit. 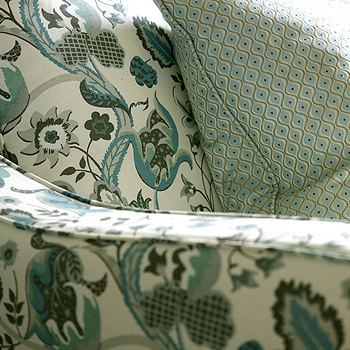 We cut, stitch and pin to get the perfect fit and the best pattern match to stunning effect. Our loose covers can be finished in a variety of styles finish off the look, these include contrasting piping, fringes and valances. Loose covers are an ideal alternative to re-upholstery, especially where pets, children or other ‘heavy traffic’ is involved as they can be made from washable fabric and can then easily be laundered as needed. 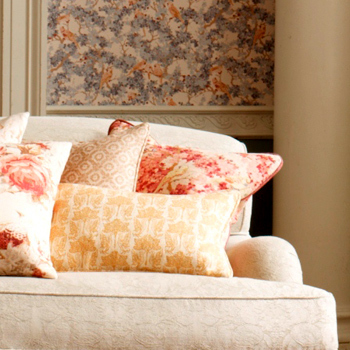 Create an entirely new look for a favourite piece of furniture by using a loose cover. Why not use our interior design service to bring together your ideas into your own unique interiors with the perfect look?